CEO pay continues to be a widely debated topic in the media, in the boardroom, and among investors and proxy advisors. As the U.S. was in the heart of the 2008-2009 financial crisis, CEO total direct compensation (TDC; base salary + actual bonus paid +value of long-term incentives [LTI]) dropped for 2 consecutive years. As the U.S. stock market sharply rebounded and the economy started to slowly grow again, CEO pay also rebounded. Large pay increases occurred in 2010, primarily in the form of larger LTI grants. Since then, year-over-year increases have been fairly moderate — in the 2% to 6% range for 2011-2016. We expect that 2017 CEO TDC will likely be up in the mid-single digits (at the upper end of the recent range or slightly higher) based on past pay trends, accelerated earnings growth projections, a relatively stable global economic environment, and preliminary signs of a growing U.S. economy. Executives in industries with favorable economic conditions and higher growth will more likely see bigger pay increases than those in slow-growth industries. CEO pay rebounded 31% in 2010 after 2 consecutive years of -9% and -13% decreases during the financial crisis of 2008 and 2009, respectively (source: Equilar CEO Pay Trends annual reports). Since then, year-over-year pay increases have been fairly moderate — in the 2% to 6% range (Figure 1). It is not surprising that CEO pay has slowed recently, given that S&P 500 revenue and earnings growth has been anemic in recent years — in 2016, CEO pay increased 4% while S&P 500 Index revenue and earnings before interest, taxes, depreciation, and amortization (EBITDA) growth were 1.8% and 0.9% in 2016, respectively. The lack of robust earnings growth has translated to lower actual bonuses, partly offset by slightly higher salaries and LTI grant values. Over the last several years, LTI vehicle usage has shifted away from stock options, mostly in favor of performance-based plans that pay based on performance versus goals. From 2009-2016, performance share prevalence increased from 50% to 88%, stock options decreased from 70% to 59%, and restricted stock increased from 46% to 59% (Figure 2). The rise in performance-based plans can largely be attributed to proxy advisors and some shareholders considering performance share plans, and not stock options, as performance-based. CEO pay increases have been supported by strong total shareholder return (TSR) — in fact, pay increases over the last 7 years have trailed TSR performance by ~9% based on the Compound Annual Growth Rate. 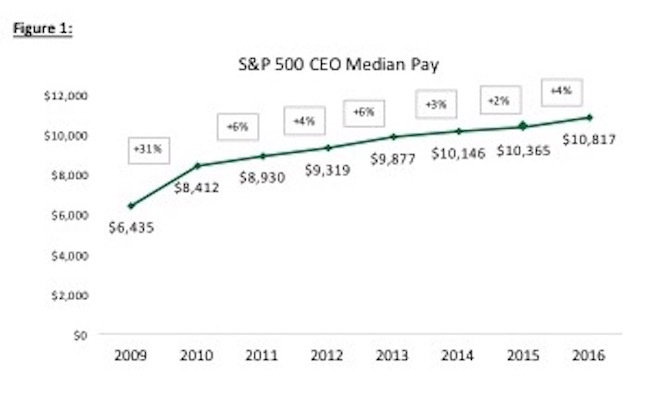 Figure 3 demonstrates that in every year that TSR increased, CEO pay increased. The increases were not always proportionate: in each of the last 6 years (2011-2016), annual pay increases were ≤6%, while the S&P 500 total return ranged from 1% in 2015 to 32% in 2013. There is clear positive correlation between share price performance and CEO pay. 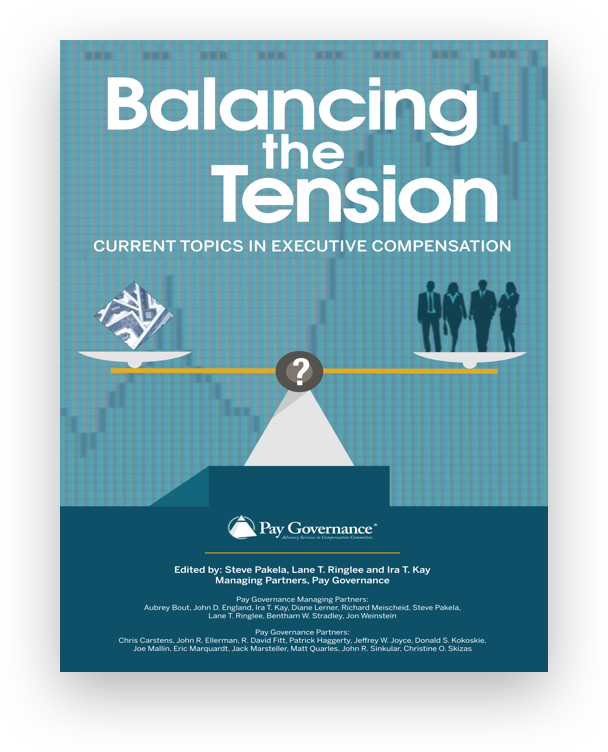 In a positive stock price environment, Compensation Committees are often more supportive of CEO pay increases, typically delivered in the form of larger LTI grants. 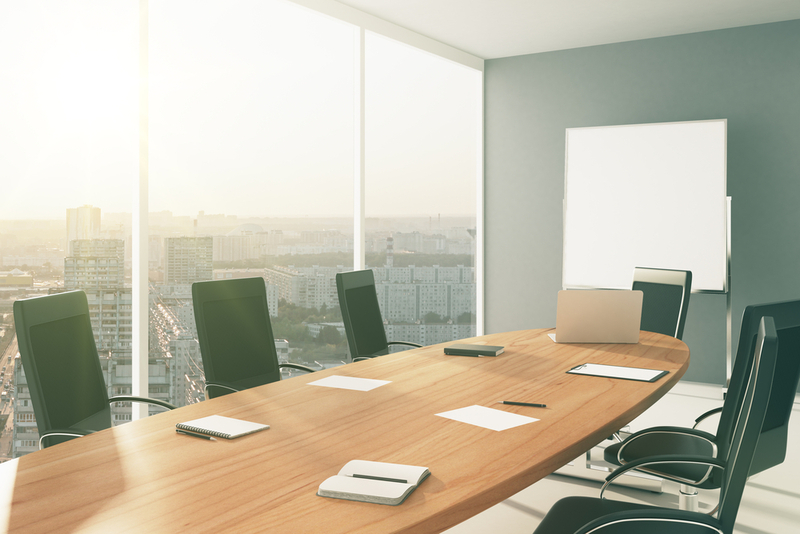 CEO base salaries sometimes only periodically increase (i.e., less than an annual basis) and typically only make up a small portion of the executive pay package. Annual actual bonuses, though not as large as the LTI portion, can have a meaningful impact on whether year-over-year pay increases. When a company is having a good year and exceeding budget goals and investor analyst expectations, the CEO bonus often pays above target and increases year-over-year (often, the share price also increases as company performance is strong). That said, there will be some years where a CEO’s bonus pays above target as the company exceeded its budgeted goals, while the share price goes down due to stock market volatility or correction and sector rotation. The opposite also can happen: goals are not met, resulting in lower bonuses, while the stock market goes up. 1) We expect overall 2017 CEO TDC to increase by the mid-single digits for many executives in most industries, assuming 2017 profits increase as projected in the low-double-digit range in aggregate. a)	Our research suggests that CEO pay increases have been lower in recent years (Figure 1); however, if companies deliver on strong 2017 earnings forecasts, we could see a marked increase in CEO pay. b)	Aggregate S&P 500 Index year-over-year revenue and EBITDA for 2017 are forecasted to increase by 7-9% and 14-18%, respectively (based on data sourced from S&P Capital IQ). The energy sector and profitability rebound contributed to higher forecasted growth rates overall. c)	EPS forecasts for 2017 are currently showing major growth over 2016, suggesting that significant macroeconomic and political expectations are included in current equity valuations. d)	While strong earnings growth may support higher executive pay increases, the media, CEO pay ratio implementation, and proxy advisor scrutiny will continue to exert negative pressure. 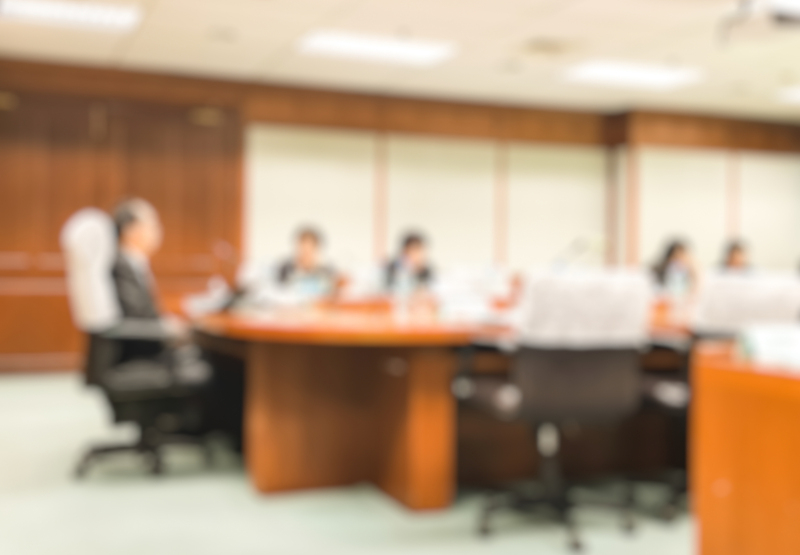 e)	Although voluntary CEO turnover is very low, the increasingly tight labor market and luring away of high-profile sitting CEOs (e.g., Dara Khosrowshahi from Expedia to Uber) might make some Board members nervous about losing their current strong performing CEO; this may translate to larger pay increases in the future. 2)	In certain industries, such as biotechnology or information technology, executives may experience continued faster growth in total compensation this year, while executives in slow-growth industries might see smaller increases. 3)	We expect general industry executive target pay TDC levels to up in the mid-single digits in 2017 and 2018 due to meaningful earnings increases expected for 2017 supported by strong TSR performance. The exception would be for executives who outperform their peers and exceed company goals — those CEOs might see larger pay increases than the norm. The above pay projections do not account for any potential market setbacks (e.g., nervousness about geopolitical uncertainty, dramatic changes in the economic environment, unexpected changes in the Federal Reserve’s interest rate policies, or significant drops in the overall stock market). The CEO pay analysis consists of S&P 500 companies that have CEOs with a ≥3-year tenure. Pay data includes base salaries and bonuses paid for each year as well as the reported grant date fair value of LTI awards. Our analysis of consistent incumbent CEOs was designed to highlight true changes in CEO compensation (as opposed to pay changes driven by the new hiring or internal promotion of CEOs, which typically involves ramped-up pay over a period of 2-3 years). It is important to note that our methodology used year-over-year CEO pay and was based on the accounting value of LTI as reported in proxy summary compensation tables. These amounts are more akin to pay opportunity and are quite different from realizable pay, which includes in-the-money value of stock options, ending period value of restricted stock, and estimated value of performance shares. 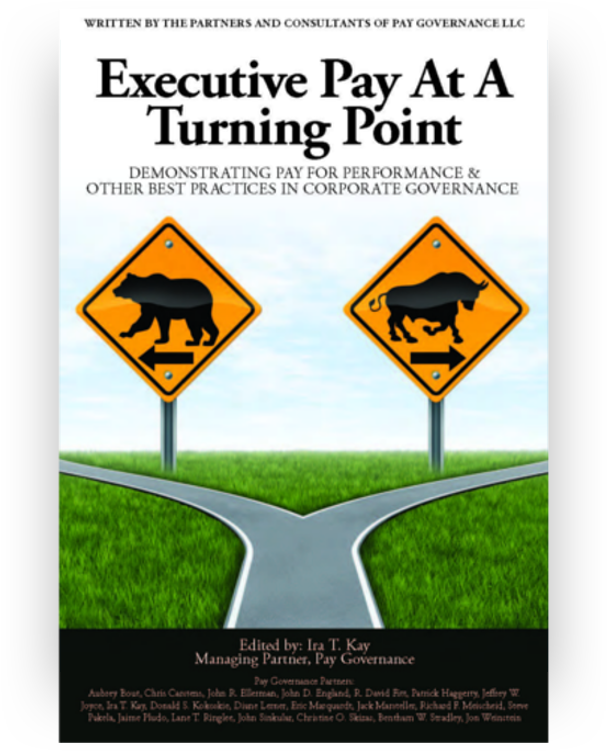 Pay Governance’s past research has shown there is a very strong correlation between realizable pay and TSR performance. 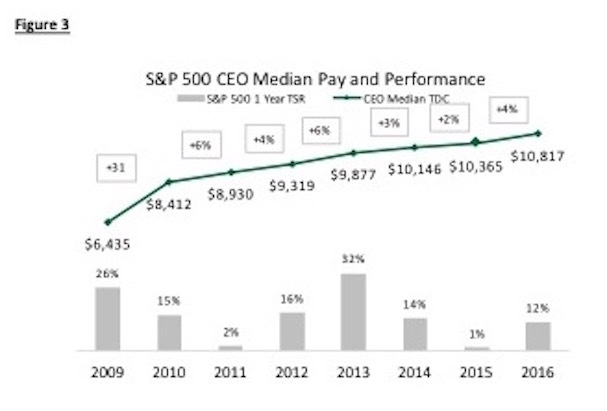 While we have shown there is a positive correlation between CEO annual pay increases and TSR performance, we are confident the correlation is not as high as that between realizable pay and TSR increases.